Disability insurance benefits, through both private and federal programs, offer a lifeline to individuals suffering from a disabling impairment. However, this assistance almost always comes with a number of caveats that can obligate and/or restrict a recipient’s ability to seek other sources of income, including disability benefits available through other providers/programs. Disability insurance providers are often focused on paying recipients as little as possible, and, to reduce their responsibility, commonly require recipients to attempt to collect benefits from all available sources as a condition to receiving benefits. 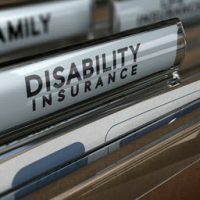 This practice is very prevalent among group and individual disability policies, but Social Security Disability Insurance (SSDI) also has its own rules on the impact of additional support on the payment of benefits. The reduction of benefits based upon receiving disability benefits from another source is called off-setting, and a discussion of how this provision operates in private disability policies, as well as within SSDI regulations, will follow below. benefits paid from another long-term disability policy. The monthly benefit most SSDI recipients receive is typically not enough to support him/her, and most will seek other disability benefit options, or even part-time, occasional work, to supplement income. A person is only eligible to collect benefits under one Social Security program at any one time, and if a person qualifies for more than one Social Security program, he/she can choose the option with the higher benefit, but not both. The collection of other disability benefits does not generally affect SSDI benefits, unless it involves workers’ compensation. The combined payments from SSDI and workers compensation cannot exceed 80 percent of a person’s average income prior to their disability, and under Florida law, the workers’ compensation benefit will be reduced to stay within those limits. SSDI benefits will readjust to normal levels once workers’ compensation benefits are exhausted. 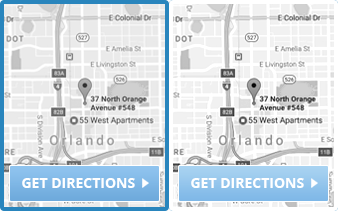 Coordinating benefits from multiple sources is often financially necessary, but procedurally complicated. Handling just one disability claim is more than enough, but trying to juggle claims with different providers can quickly overwhelm most people. Instead of trying to navigate the disability process alone, work with the experienced disability firm of Farrell Disability Law. Farrell Disability Law has over 20 years representing clients in disability claims, and will work to get you the benefits you deserve. 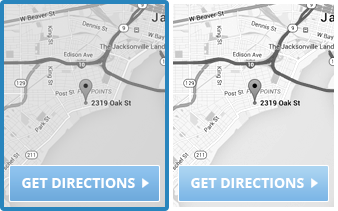 Contact the Jacksonville office for a free consultation.